If you spend any time around the shop you will hear this name a lot. He has been known to tear things apart for their useful parts or just for fun. He is also a generally helpful hand and will gladly lend help to anyone. Alex has been involved at the makerspace since it’s starting stages and has pitched in as a volunteer for years. 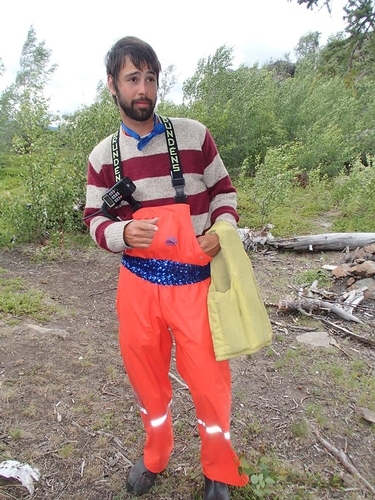 He is also the organizer behind the Seacoast Makers meet up group, going off and on since November 2011. Favorite disciplines include Soldering, Microcontrollers, Repair, CNC routing, and whatever else he feels like. 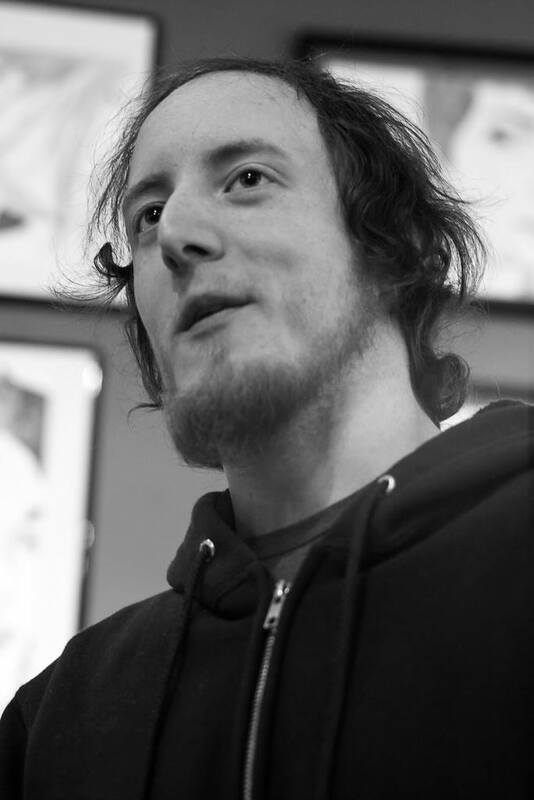 Zak Robinson is on our Board of Directors, a co-founder of Port City Makerspace, and he is one of our most celebrated instructors as well. You can usually find him welding up a projects and running around town. Offering: Introduction to Metalshop, Introduction to Welding. One of our Directors and resident 3d printing guru Jeff Gunn spends his days wearing a cape and keeping the internet safe from masked villains. Each day as he gets off work and settles in to the makerspace he dons a lab coat and creates meticulously crafted objects in a truly interdiciplancry fashion using all of our workshops to the fullest. Jeff’s haloween costumes are not to missed, he has exquisite taste in vintage british convertibles, and he is a really nice guy. Ross Beane is on our Board of Directors, is a co-founder of Port City Makerspace, and he also can almost juggle! Despite only being able to “almost” juggle he’d be happy to show you his skills if you hand him say, 3 eggs, or 3 water baloons, or a chainsaw and two meat cleavers. One thing that Ross does better than juggling is fixing bicycles. 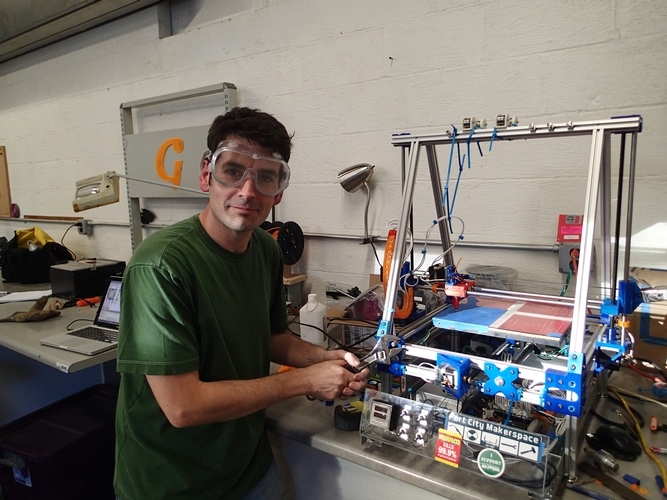 Clint is on our Board of Directors and is one of the co-founders of the makerspace. 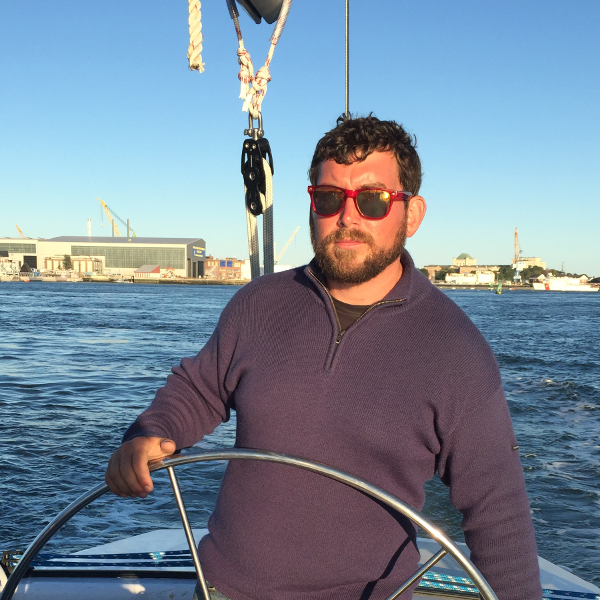 Clint worked as the Executive Director of the space for 2 years and is widely known around the space and Portsmouth. 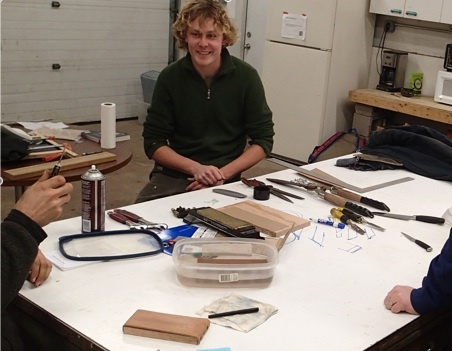 He’s a skilled woodworker and enjoys honing the blades on his quadcopter from time to time. Tyler Sauter is an accomplished vagabond woodworker, a member of an ancient class of craftspeople who’s skills lend them the ability work and travel with ease, if you find him in one place long enough to take a class from him it’s worth jumping on the opportunity. A former employee of the Wooden Boat School and sole proprietor of tinker woodworks, he’s built everything from lockpicks to sailboats and lot’s of things between. 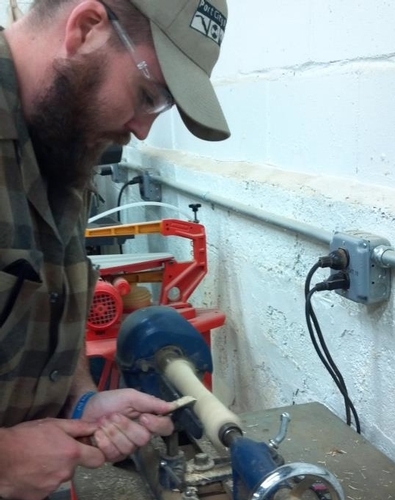 Todd Gallant works for a telecom company by day, but his passion is making things. Particularly custom wood products like wooden bowls, wine goblets, bottle stoppers, cutting boards or many other custom wood designs. You can see some of his works at seacoastwood.com. He also on our Board of Directors. He says he enjoys the wide range of tools, the friendly atmosphere, and the wealth of knowledge of all the members at the Makerspace. Brendan Slagle is a man of the sea. 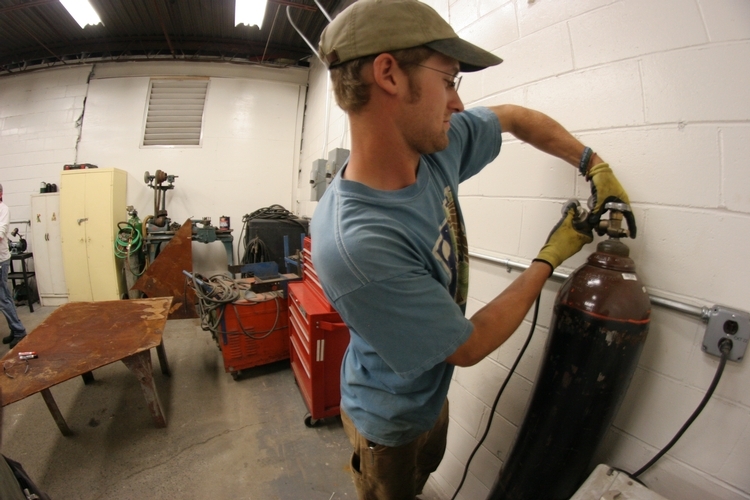 When he’s at the space he mostly works on boatbuilding projects for his boat the S/V Creeky. His favorite thing about the space is the variety of tools, work spaces, and expertise being concentrated in one place. You can check out his blog at svcreeky.com and follow S/V Creeky on Facebook and/or Instagram. Tim teaches the Intro to Machine Embroidery class. He does Embroidery Digitizing which allows any image to be Embroidered. He is always up for a new challenge like building robots (one of his ongoing projects). He also enjoys restoring old things, like the 90’s Soda machine at PCMS. What he does at the space: Machine embroidery, Jeep/Automotive Maintenance, Metal lathe work, Light saber building and occasional woodwork.